Hallandale Beach real estate is one of the most up and coming areas in South Florida. Known for its pristine shoreline and relaxing times, it is conveniently located in the center of South Florida’s tri-county area between Fort Lauderdale and Miami Beach. Hallandale Beach is next to Aventura with access to the Fort Lauderdale/Hollywood and Miami International airports, Port Everglades, Port of Miami, and I-95. To prospective residents, the City of Hallandale Beach provides a wide spectrum of real estate options from modest condominiums and houses to luxurious oceanfront condo residences and deep water homes in quiet pristine neighborhoods. Visitors and residents alike enjoy Hallandale’s beautiful beaches, tropical lifestyle and exciting nightlife options. If you are looking for luxury new construction condos or homes then Hallandale Beach is the perfect spot. Hallandale Beach condos can be described in one word: large. They have some of the most open and comfortable floor plans imaginable on the beach! Residences include a range of choices, and many condos are accented with majestic views of the ocean, oversized terraces with glass railings, and spacious living rooms with adjacent terraces. In addition, you will find that many of these Hallandale Beach homes and condos are a boater's paradise - with private marinas and deeded dock slips for easy ocean access. Hallandale Beach Oceanfront Condos include Beach Club I, Beach Club II, and Beach Club III. If living in a condo on the Intracoastal Waterway with your boat moored in a marina in your backyard is more your style, try the NEW 200 Ocean, Ocean Marine Yacht Club, or the Beach Walk luxury condo and condo-hotel project. Luxury waterfront Hallandale Beach condos include swimming pools and state-of-the-art fitness centers, and most are pet-friendly. Hallandale Beach real estate is considered to be one of Broward County’s best investments. Residents and tourists alike agree that Hallandale Beach is a lifestyle city with an easy mix of urban sophistication, hometown friendliness, and a convenient beach and Intracoastal location that is close to everything. Most Hallandale Beach condos are located near the upscale Village at Gulfstream Park, Aventura Mall, Target and Whole Foods. Hallandale Beach borders with Aventura to its South and Hollywood to its North. Hallandale is a small town of only four and a half square miles. As the city grows in popularity, its population of roughly 35,000 and it’s demographic is rapidly changing due to an increasing proportion of younger residents moving in. Steve Samuels is known as one of the premier Hallandale Beach Real Estate & Hallandale Condo Brokers in the South Florida market. His negotiation skills, market knowledge and no-nonsense, results-driven approach has made him one of the most sought after luxury condominium, Oceanfront, Beachfront Condos, Oceanfront Villas, and single family waterfront realtors from Hallandale, Sunny Isles Beach, Miami, to Palm Beach County. View MLS Listings for Hallandale, Downtown Miami, South Beach, Sunny Isles, Miami Beach Condos for Sale in South Florida and Miami Beach. CondosandCondos.com is one of the Leading Sunny Isles Baech Real Estate websites where you can find Waterfront, Bayfront, Beachfront Condo Sales, Oceanfront Condos Sales & Rent . 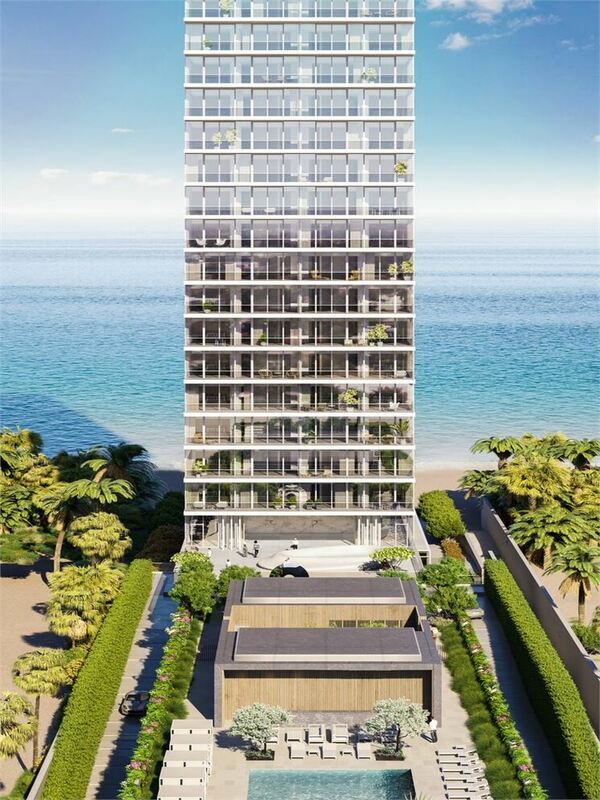 Search for Oceanfront Condos Luxury Condos in Miami, Miami Beach, South Beach, Sunny Isles, Hallandale, Key Biscayne, Bal Harbour, Fisher Island, Coral Gables, Ocean Drive and all of South Florida.